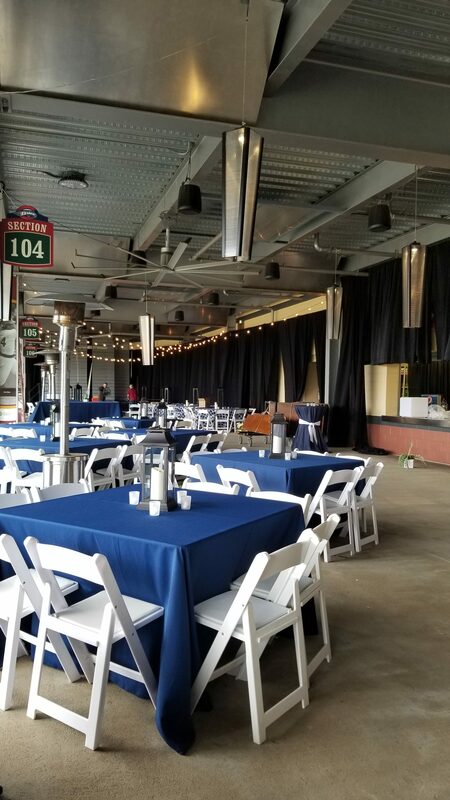 As the event planning and management arm of the Greenville Drive, we work with every client to make their event one-of-a-kind. We have the experience, best venue, and most unique community engagement platform in the region. We create unrivaled, premier, memorable and unique event experiences. Whether you’re planning a board meeting for 10 guests or a wedding reception for 300, our culinary team can’t wait to create your perfect menu. 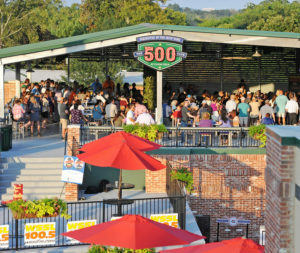 Whether it be a four person strategy session or a 7,000 person concert, Fluor Field has the venue for you. As a community partner, we offer special non-profit pricing. 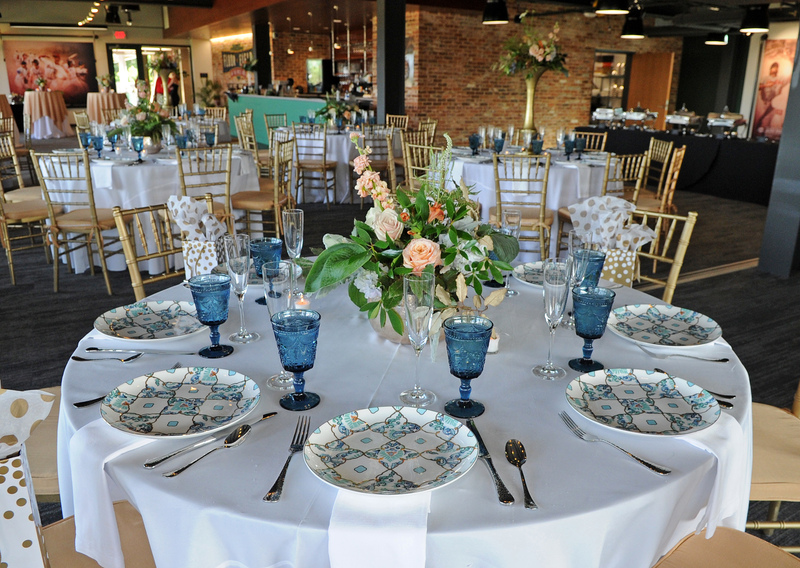 We’d love to sit down and talk about the vision for your event. Contact us now to get additional information and availability.